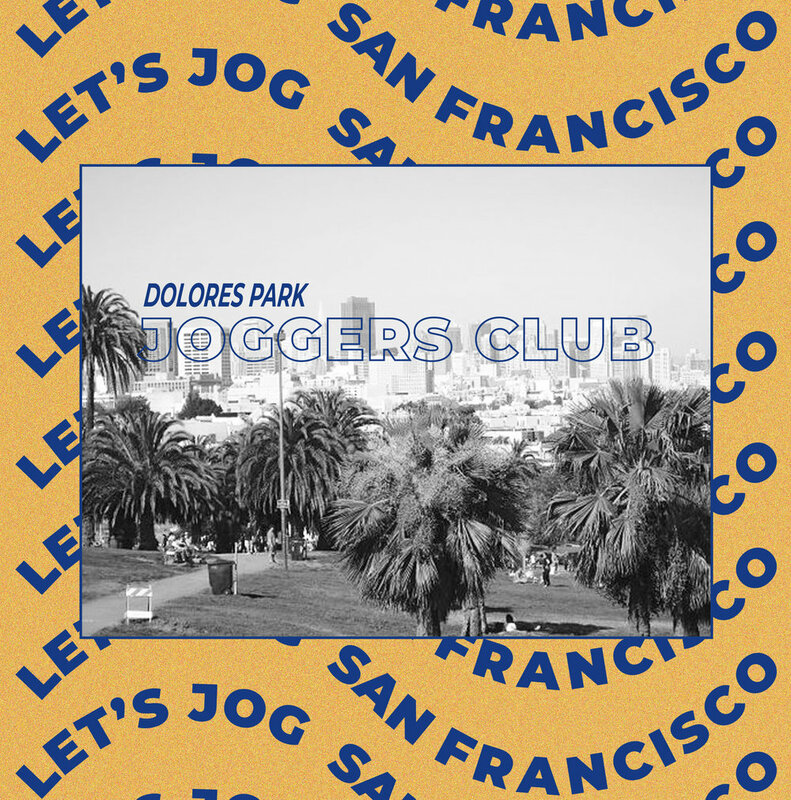 The Joggers Club is a San Francisco based running group, that meets during the week. Joggers Club wanted to gain traction by creating fliers to post around the city and posting marketing material for their social media accounts. First, I created the branding for the Joggers Club. I aimed to give them a fun and bold aesthetic. I wanted to reference the rolling hills with the words “Let’s Jog” in the background, and the golden sun and blue skies with the colors.